Maureen Howard The New York Times Book Review 'Tis a success story, after all. Henry Kisor Chicago Sun-Times 'Tis a grand book. 'Tis indeed! Jackie Jones Bleecker The San Diego Union-Tribune 'Tis is, finally, a triumphant American story -- the triumph of a teacher...of a writer whose words we can't wait to read. Gail Caldwell Boston Sunday Globe That magnificent voice is back in full, as captivating and soothing as an on-stage hypnotist. 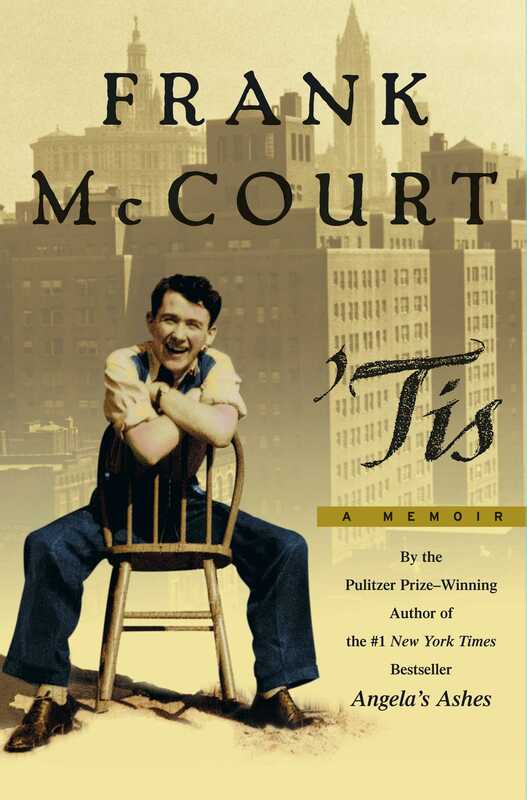 Regaling you from a bar stool or teacher's lectern, McCourt is utterly and always in charge of this tale....A sweet, sweet ode to memory: to the moment-to-moment experience of a real, then reimagined, life. 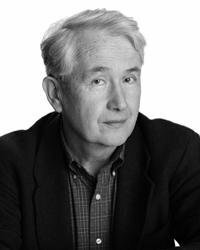 Mary Ann Gwinn The Seattle Times McCourt establishes himself as a Dickens for our time, a writer who can peel the many layers of society like an onion and reveal the core. Peter Collier Los Angeles Times Book Review 'Tis has those elements that made Angela's Ashes such a success -- the narrative brio, the fierce sympathy for human tic and torment, the intuitive feel for character and, above all, the love of language and that very Irish understanding that words are our only weapon in our long quarrel with God.